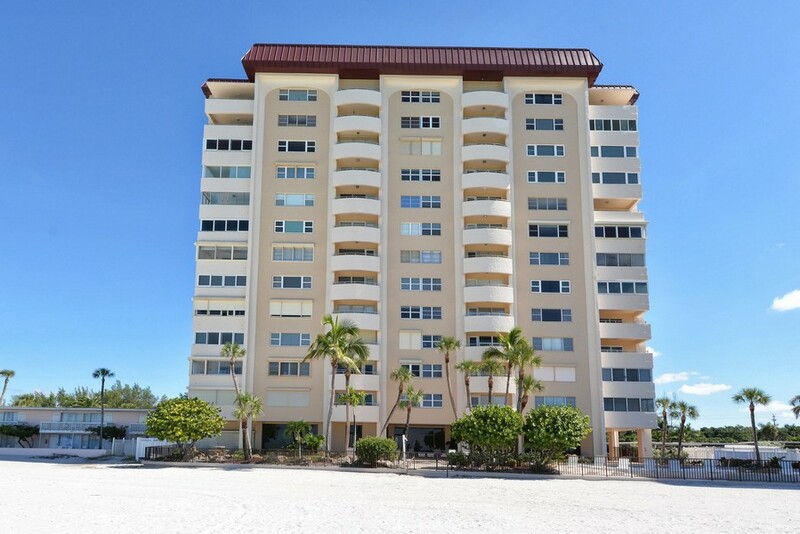 Lovely Lido Regency is an attractive condominium development on Lido Key in Sarasota, a city on the stunning Gulf Coast of Florida. 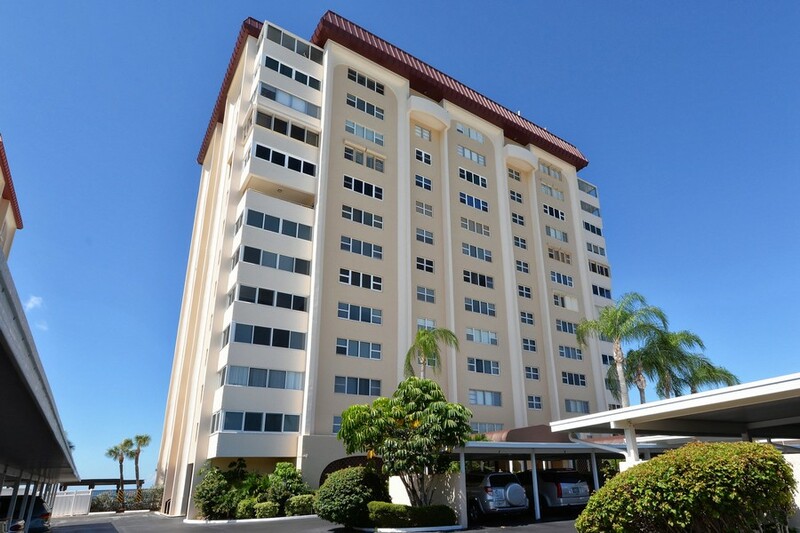 The building was constructed in 1968 and has a total of 84 residential units. 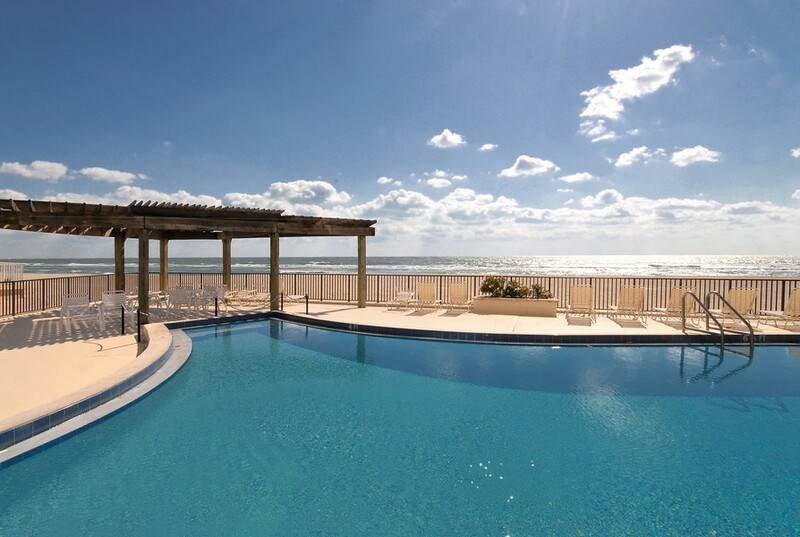 Lido Regency has an enviable location right on the awe-inspiring Gulf of Mexico. 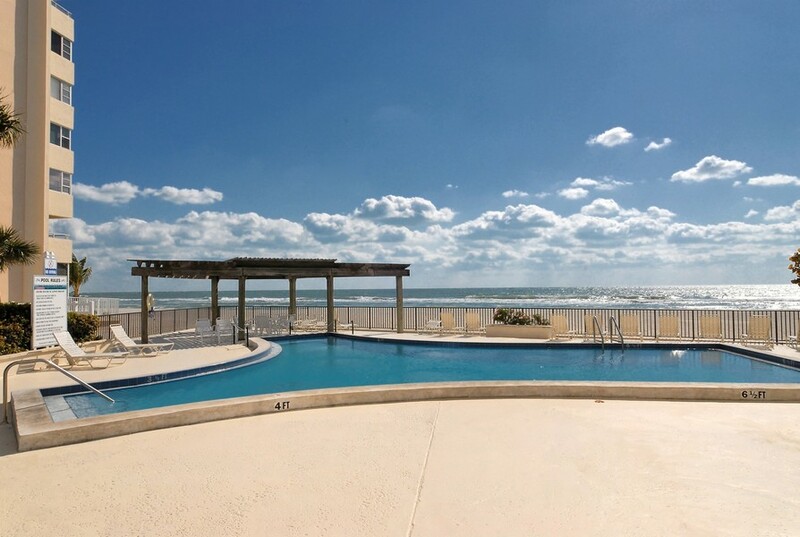 People who want to be able to gaze at amazing water views day in and day out may be perfect for life in this community. People who are lucky enough to live at Lido Regency can take in amazing sunsets on a daily basis. They're free to partake in all of the best and most thrilling water sports around. 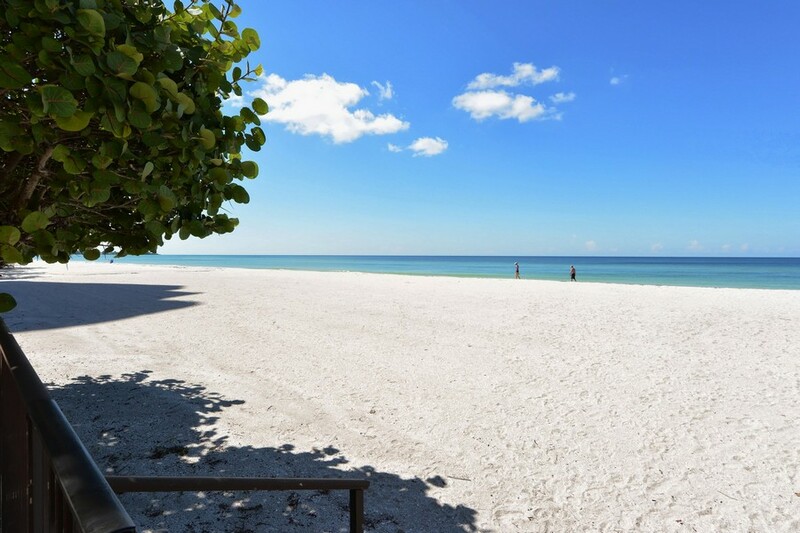 They can go for carefree runs in the white and soft sands that are right in front of their building as well. 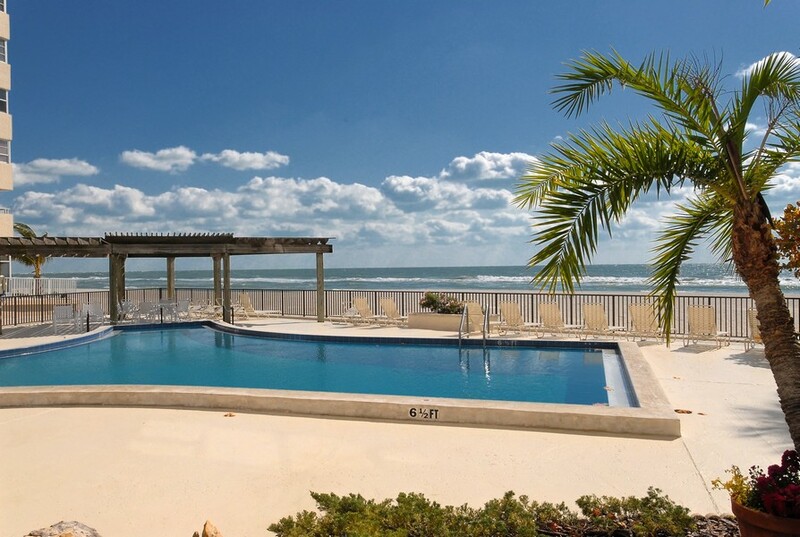 Lido Regency is in a quaint area near Lido Key's south section. 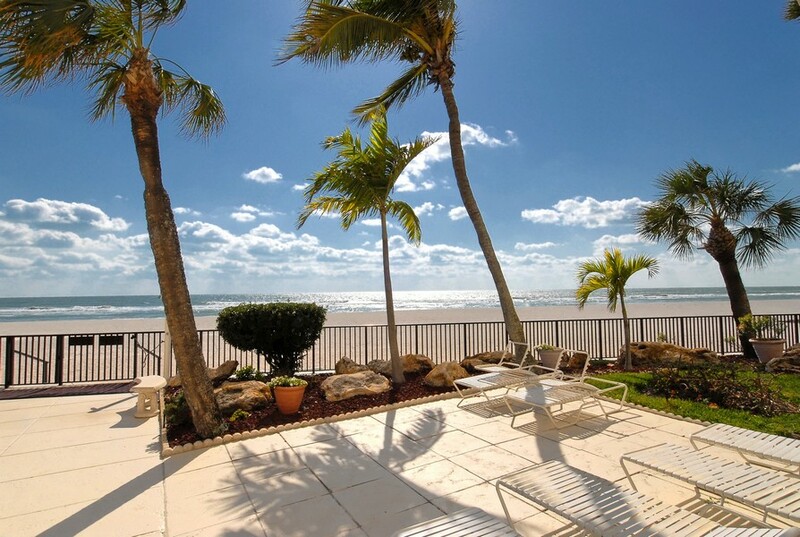 It's near breathtaking South Lido Beach Park, a popular spot for people who want to unwind. Read More About Lido Regency. 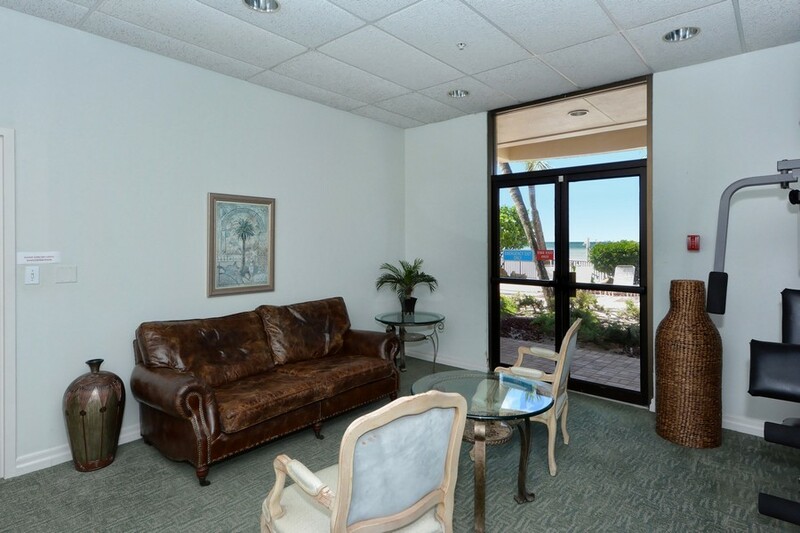 People who live at Lido Regency can in many ways experience the best of both worlds. They're right next to all of downtown Sarasota's modern features. These include everything from shops to fine dining establishments and beyond. 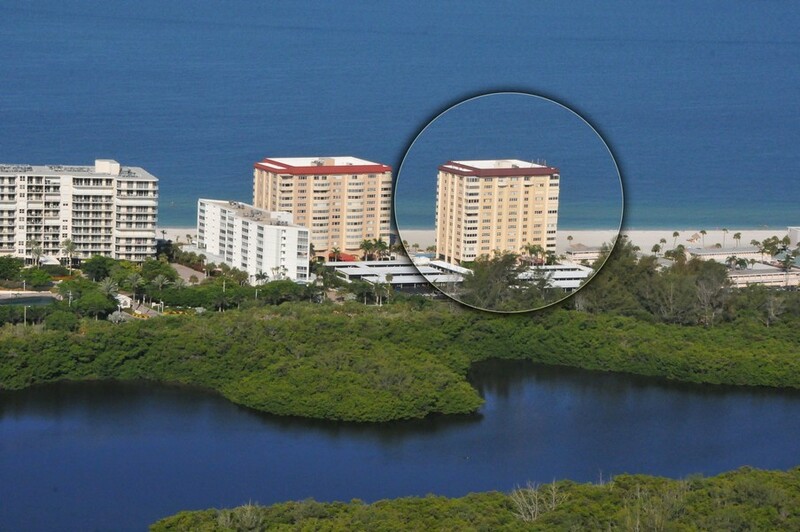 They're also just around the corner from St. Armand's Circle and Longboat Key. 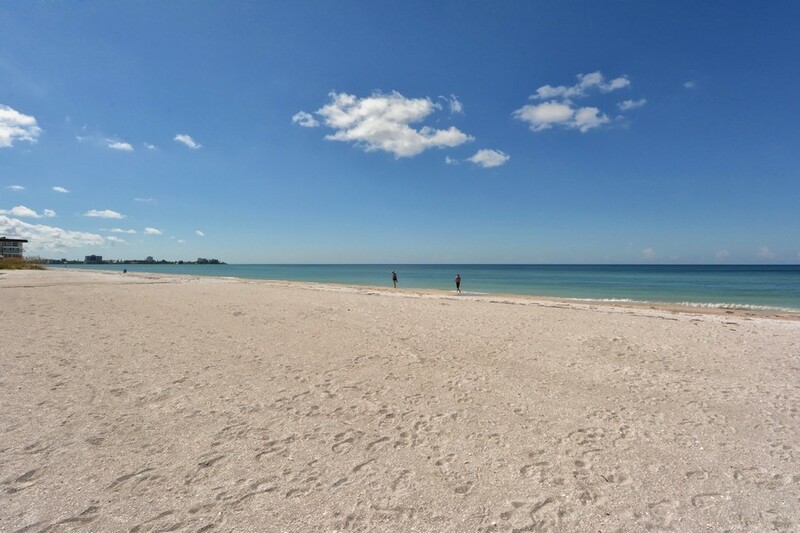 Just south of Lido Key is the most popular beach in the entire United States. 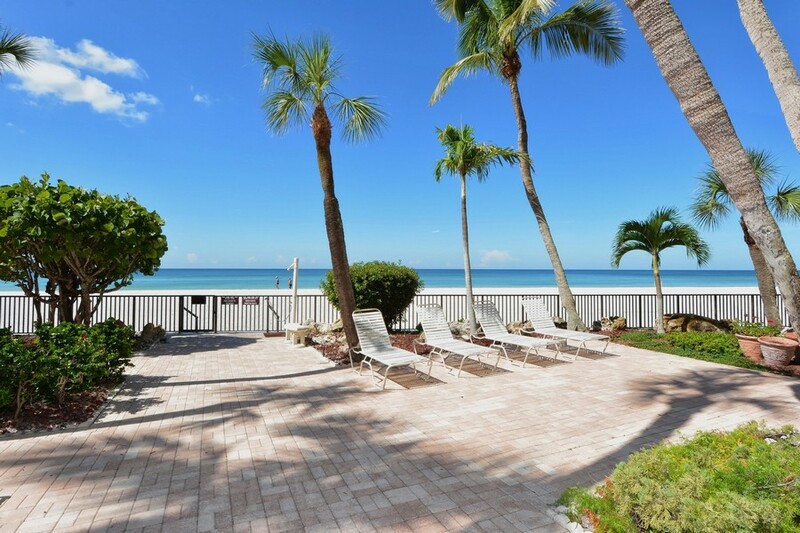 This legendary barrier island beach is known as Siesta Key Beach. 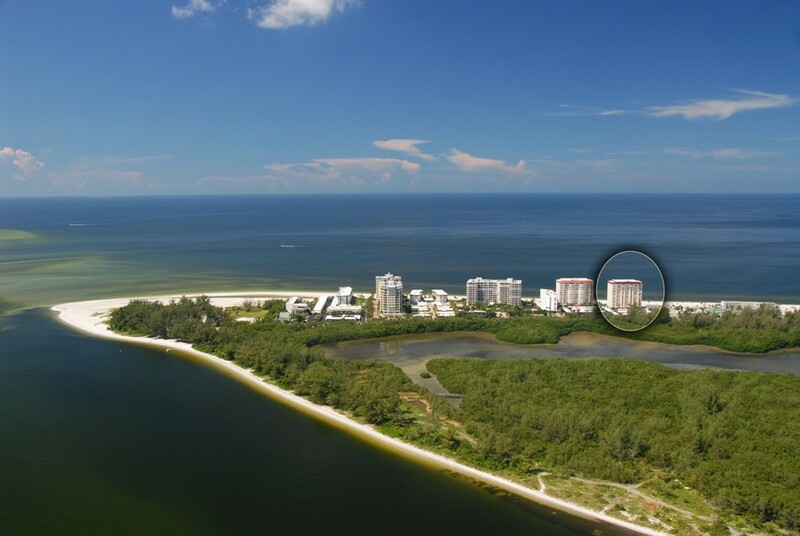 People who want the unrivaled luxury of beachfront condominiums can take in amazing city, bay and gulf views at Lido Regency. 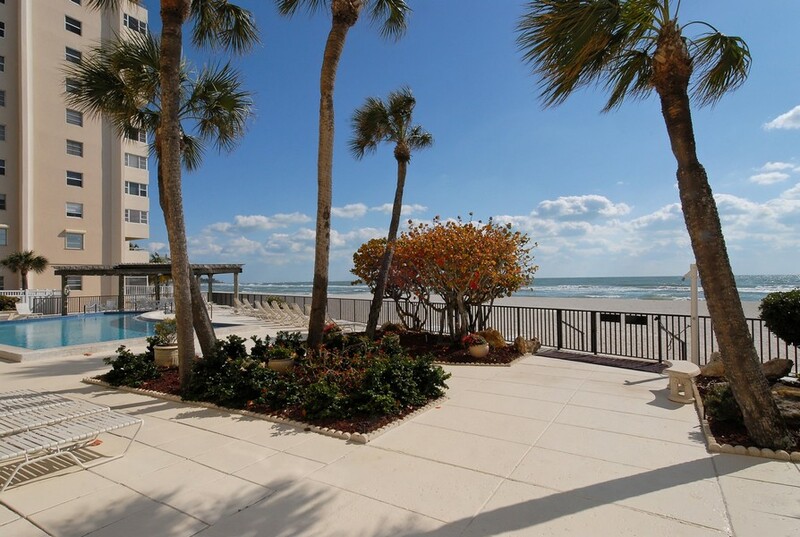 These views cover the smooth sands and relaxing perfection of Lido Beach. They cover the action and lights of fast-paced urban living as well. There are many advantages to living at Lido Regency. The building's amenities are plentiful. Residents can use reliable elevators. They have covered parking available as well. Other highlights of the development are a sparkling swimming pool, a wellness spa and an exercise center. 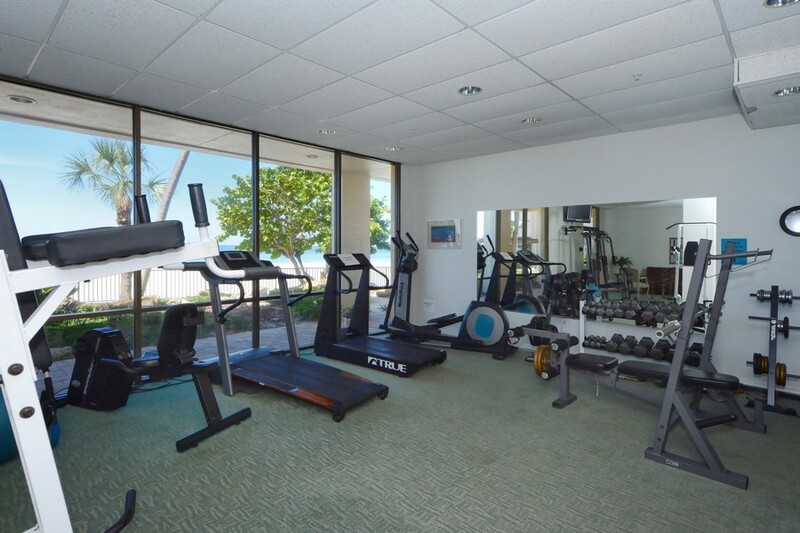 The residents of Lido Regency always have a great place to exercise. They always have a relaxing swimming pool that can help them cool down on the hottest days of the year, too. Choices in dining are terrific for people who reside at Lido Regency. 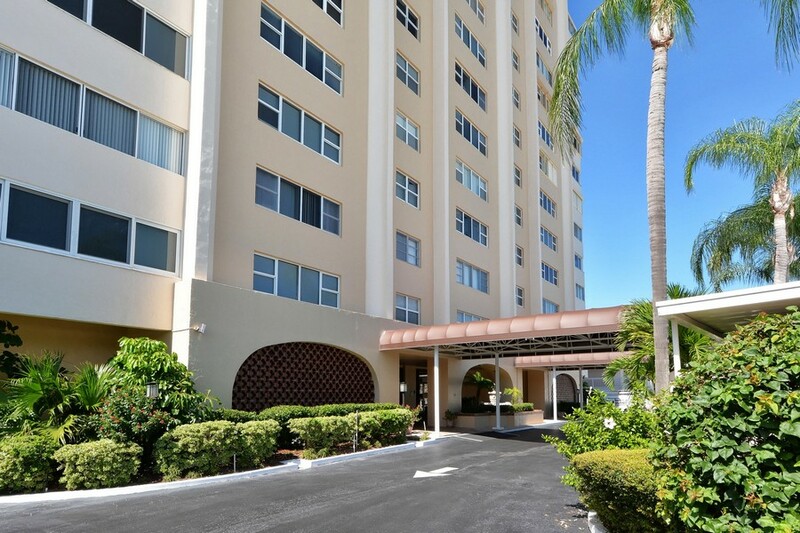 That's because the condominium is just a short drive to popular St. Armand's Circle; well-known in the area thanks to its many incredible shopping and dining opportunities.